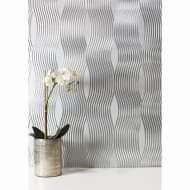 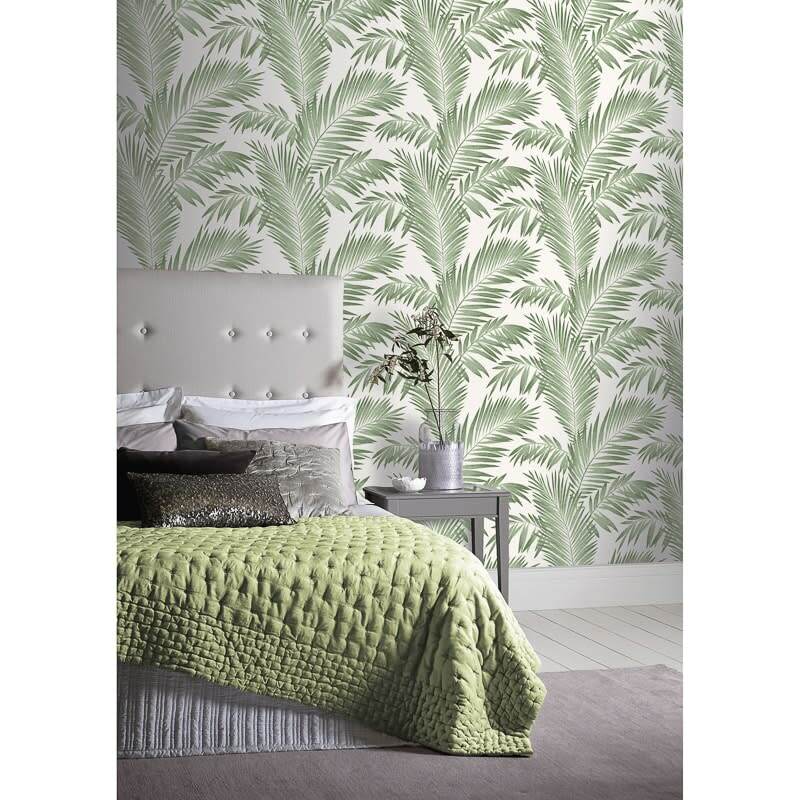 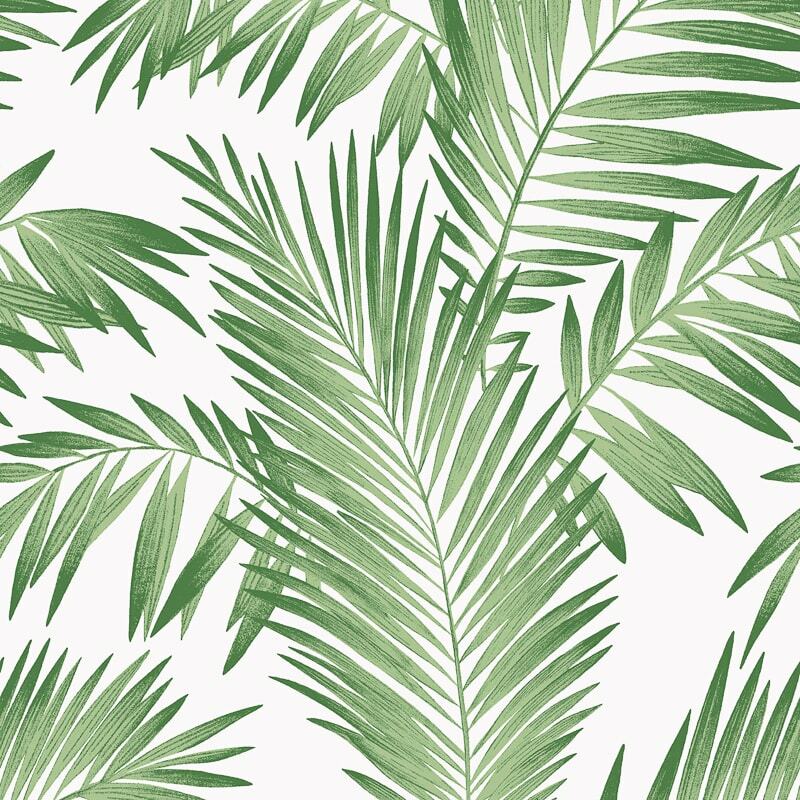 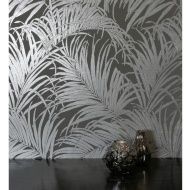 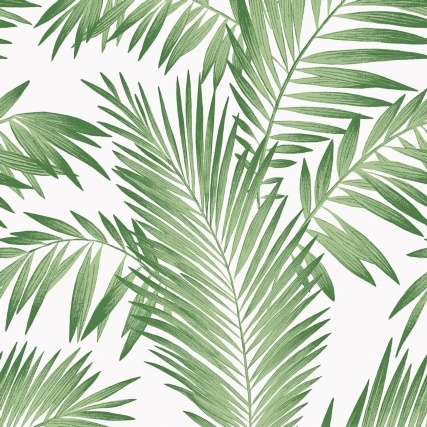 Make an impact and create a tropical themed room with this contemporary palm leaf wallpaper design with metallic highlights. Green leaves stand out on a neutral background that will refresh any living space. 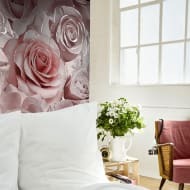 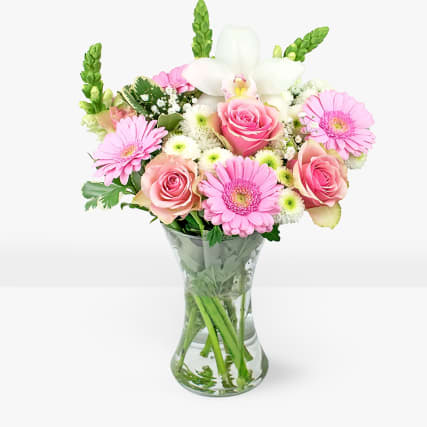 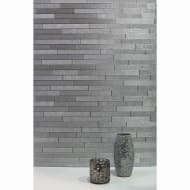 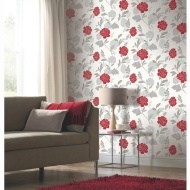 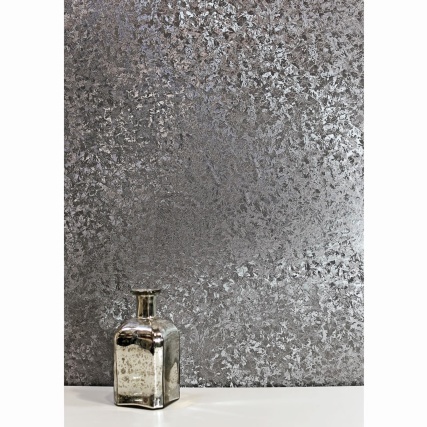 For more stunning Floral Wallpaper, check out our superb range online and buy in-store at B&M.